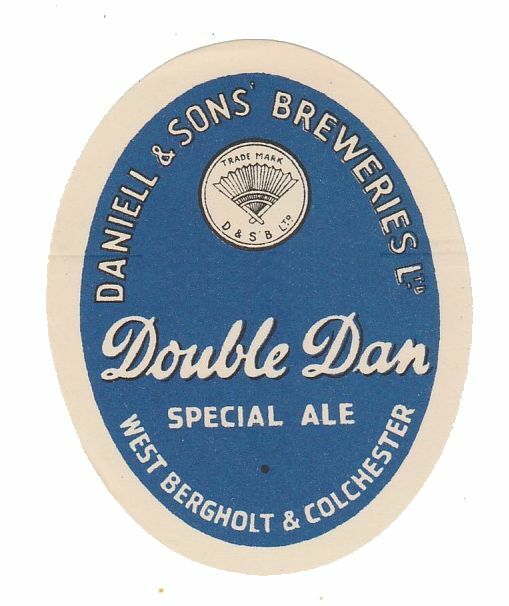 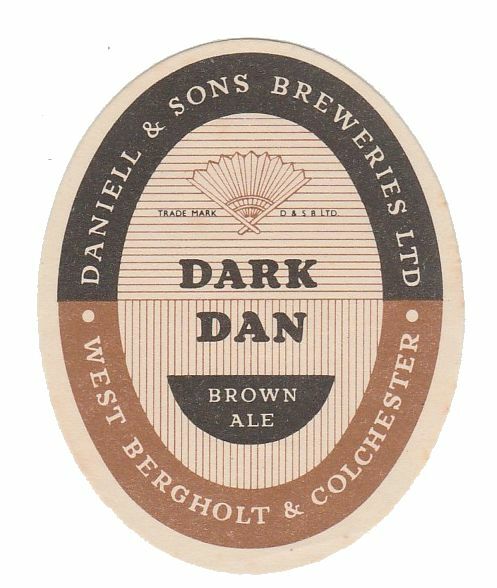 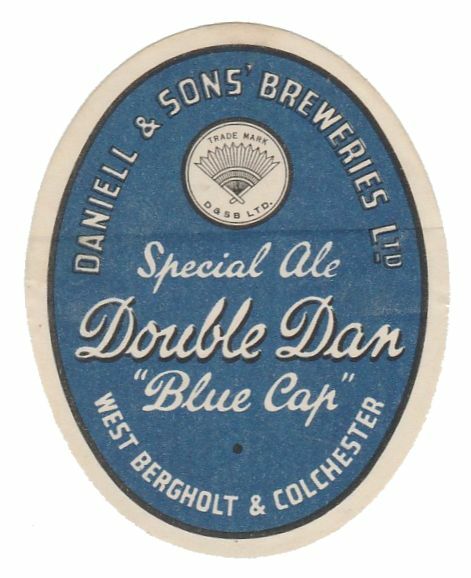 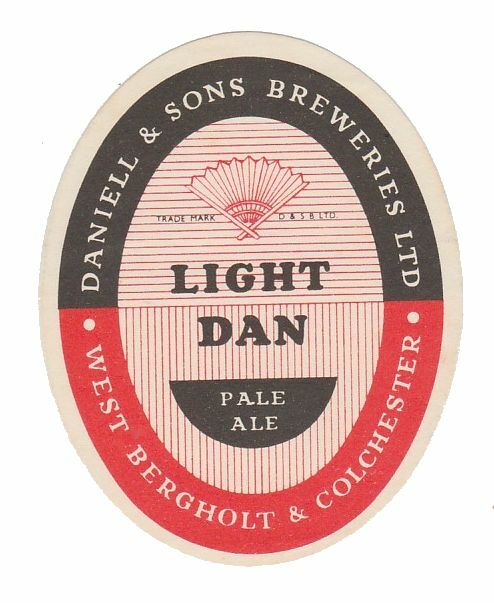 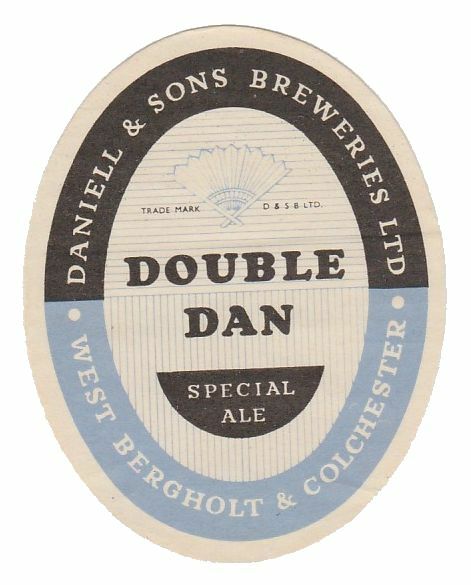 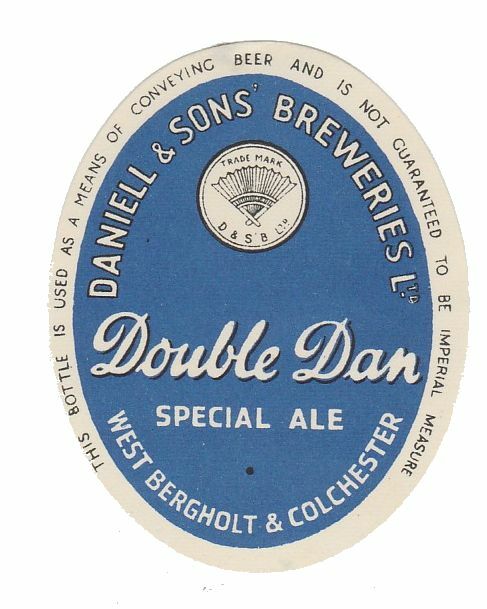 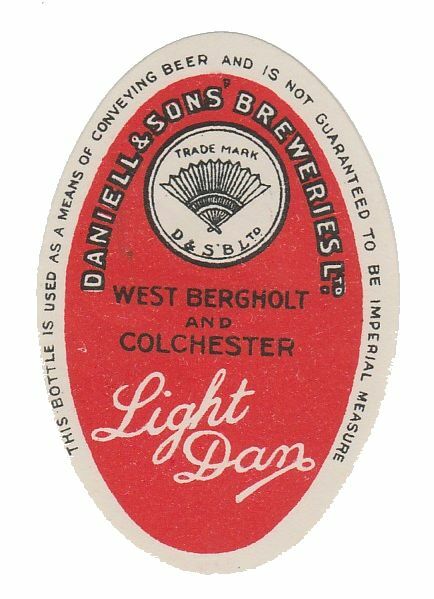 The company was formed in 1887 by the merger of Daniell & Sons of West Bergholt and Daniell Brothers of Colchester. 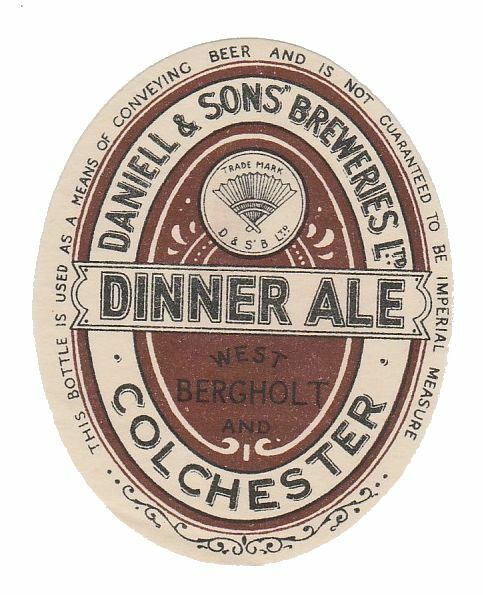 The Castle Brewery in Colchester was closed by 1892 and brewing concentrated at the West Bergholt Brewery. 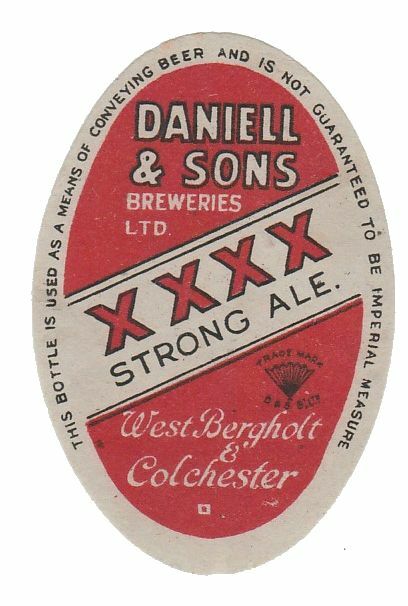 The company survived until 1958 when they sold out to Truman, Hanbury & Buxton Ltd. 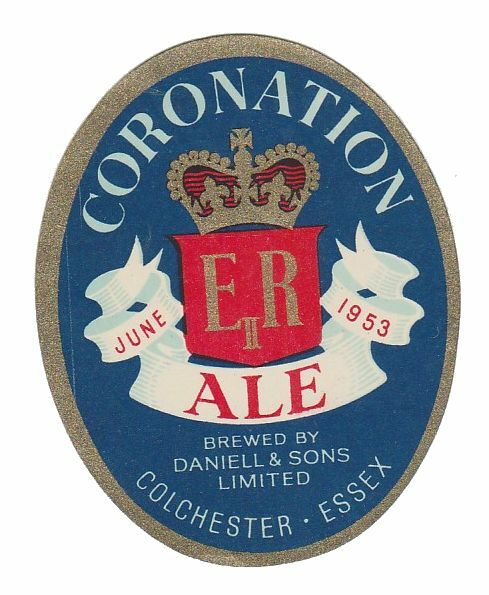 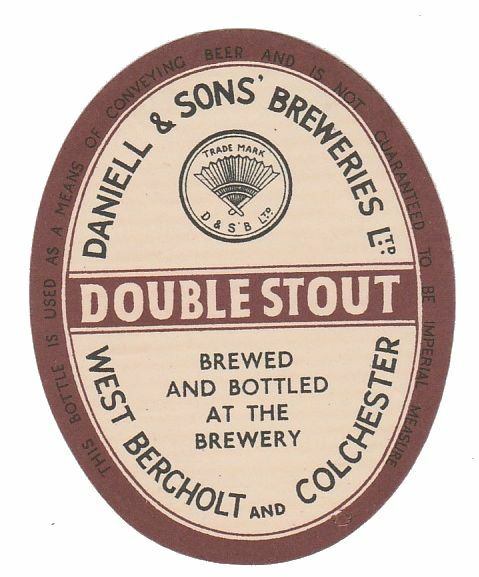 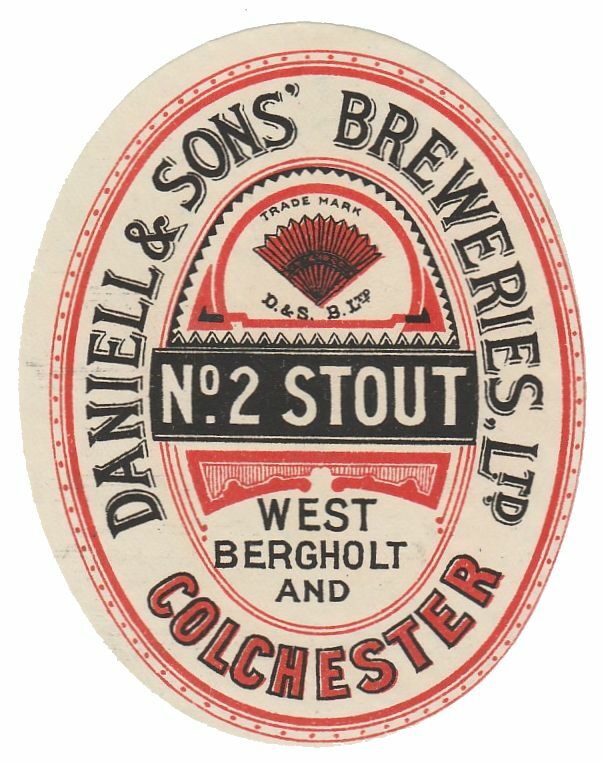 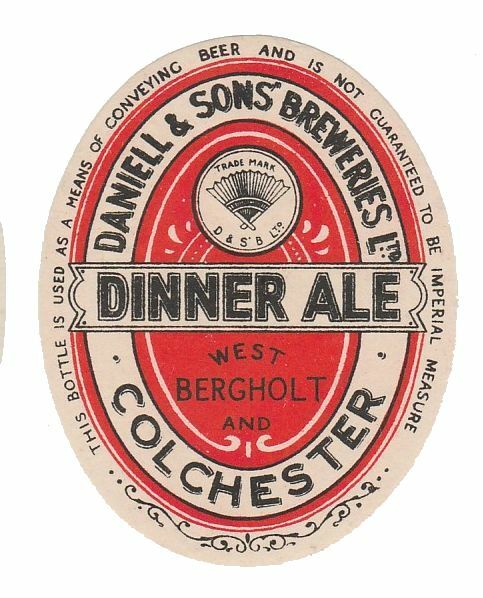 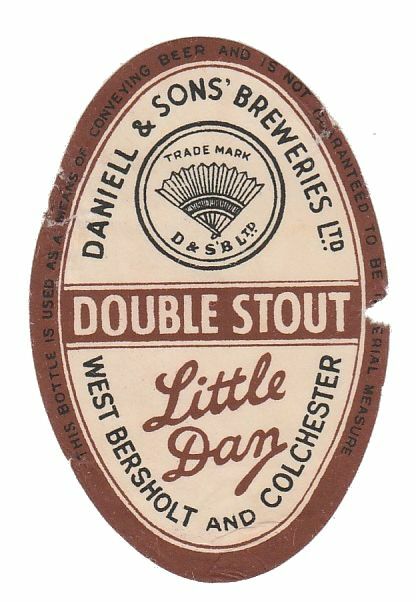 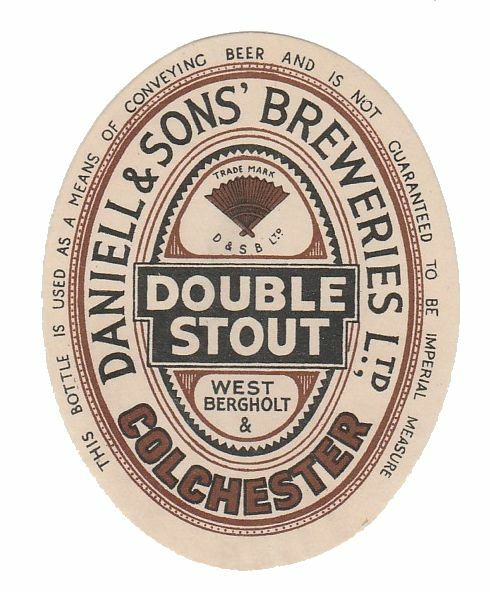 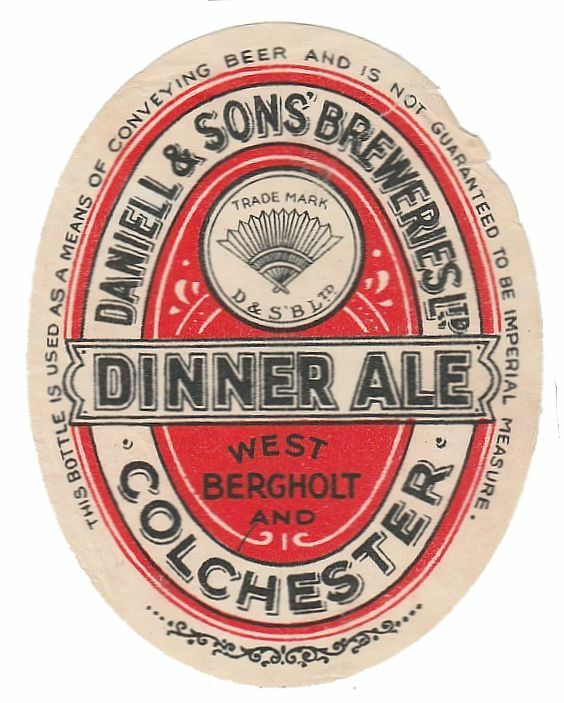 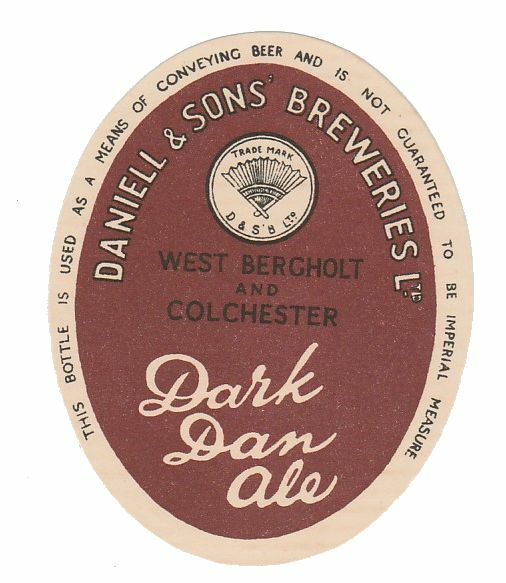 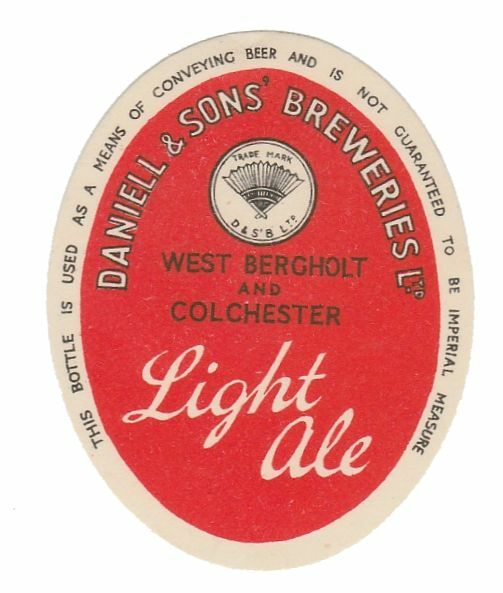 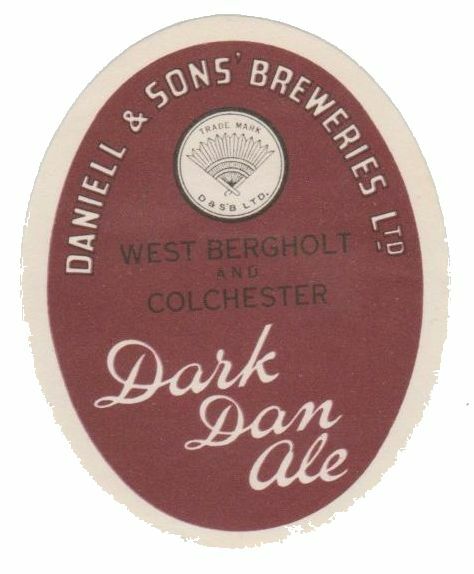 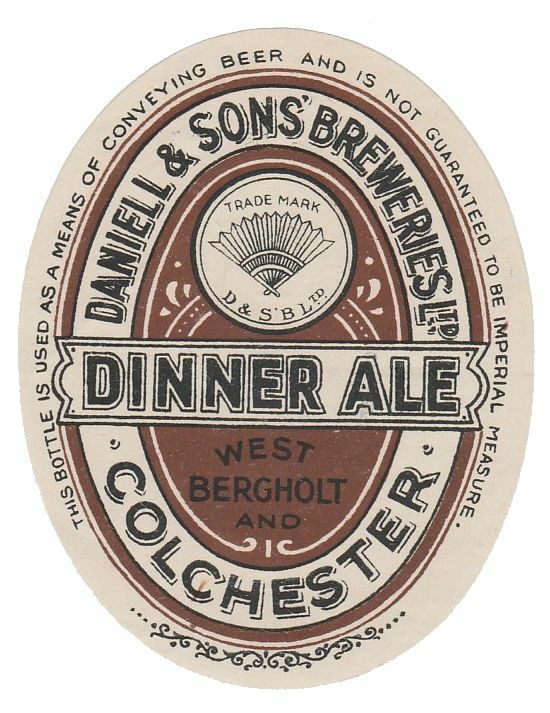 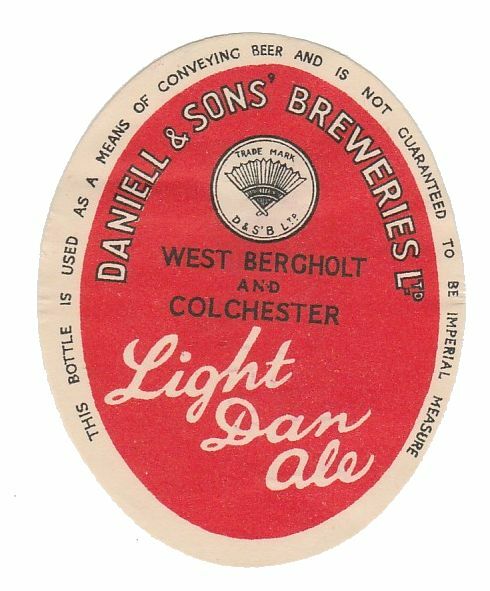 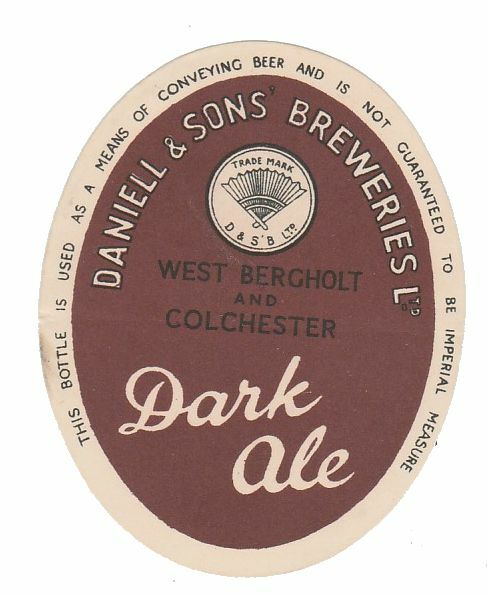 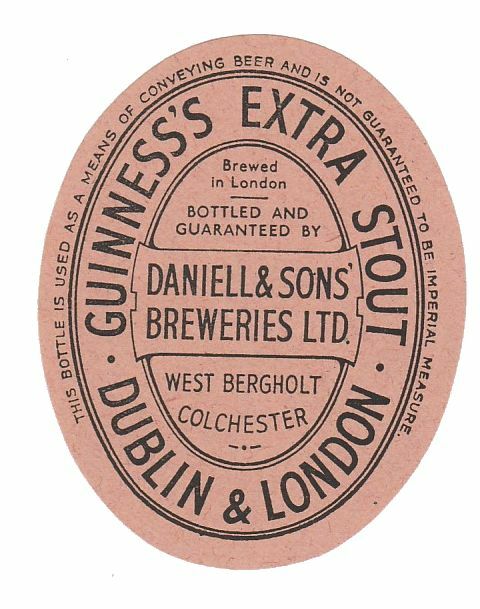 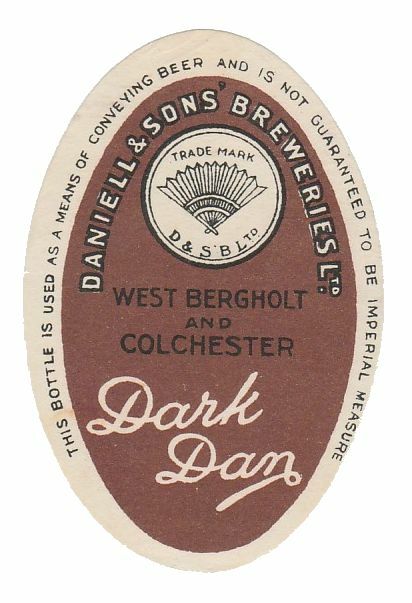 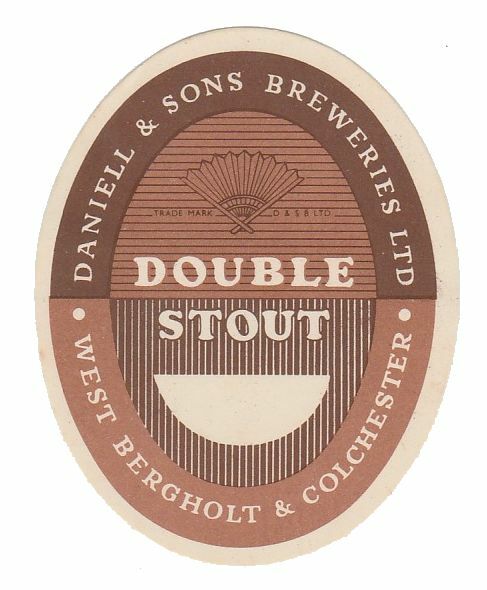 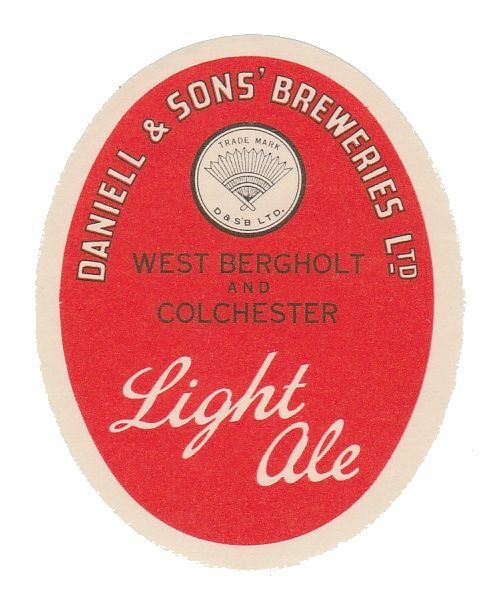 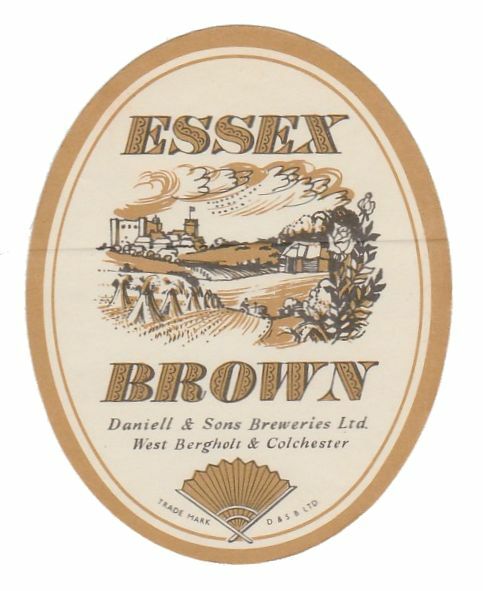 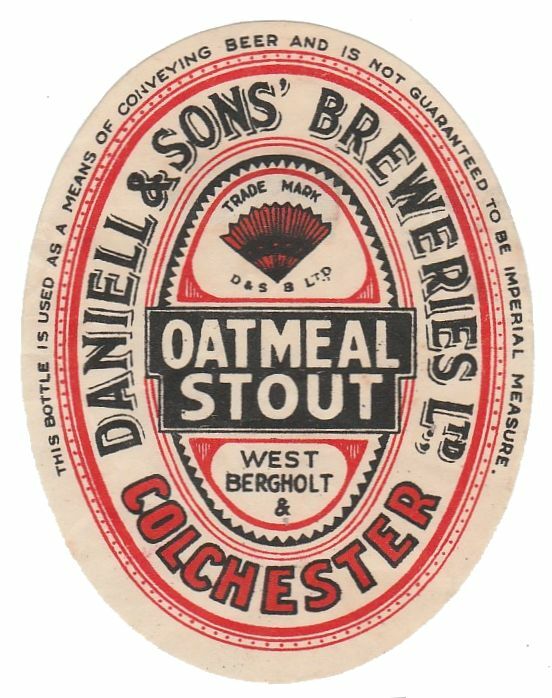 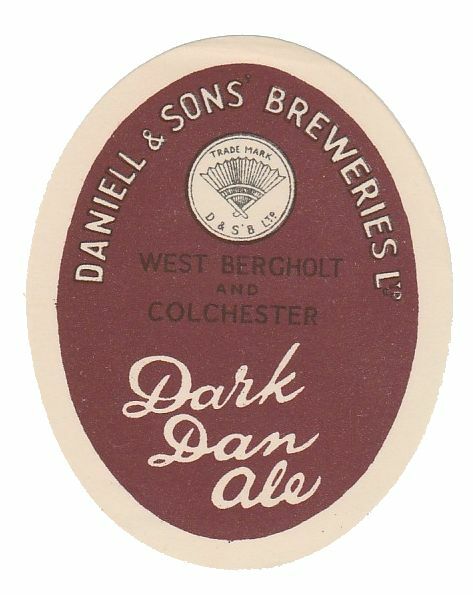 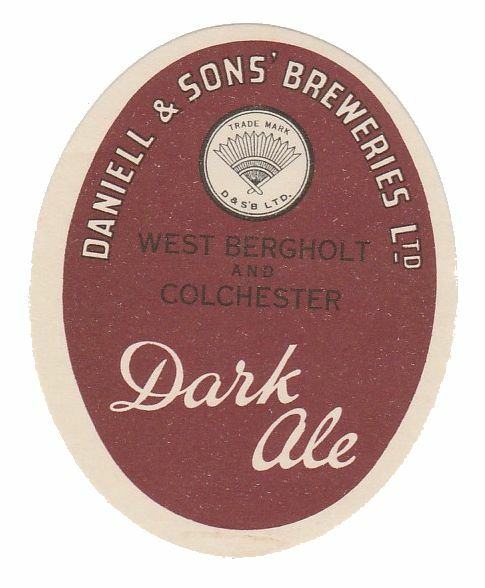 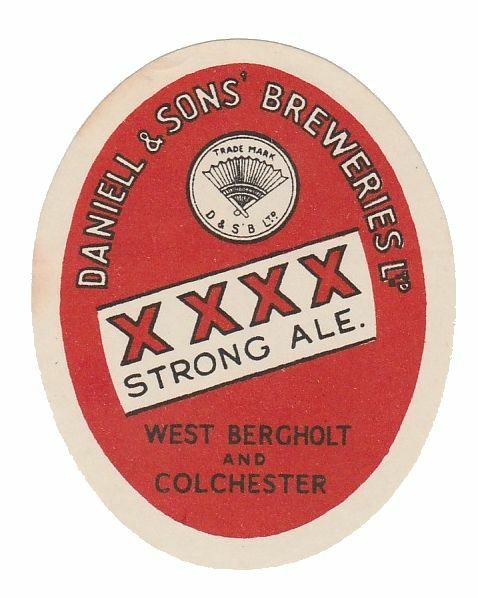 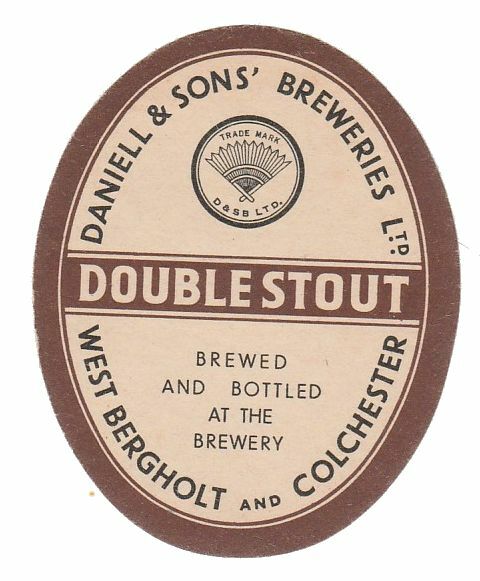 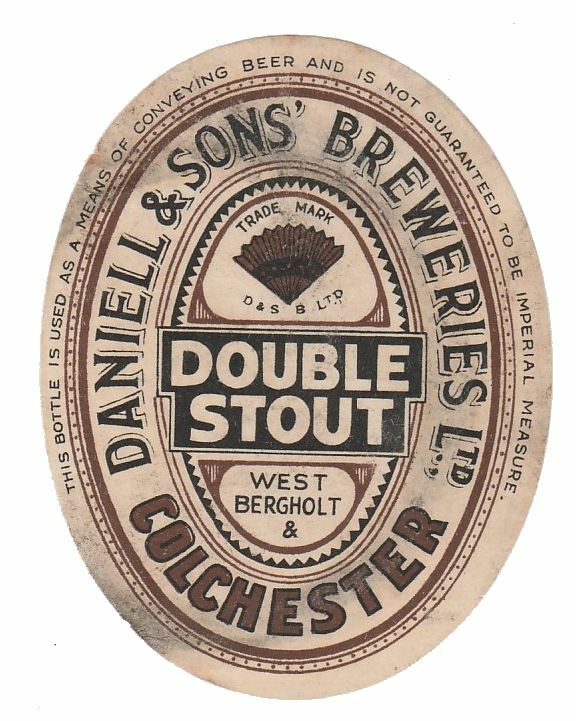 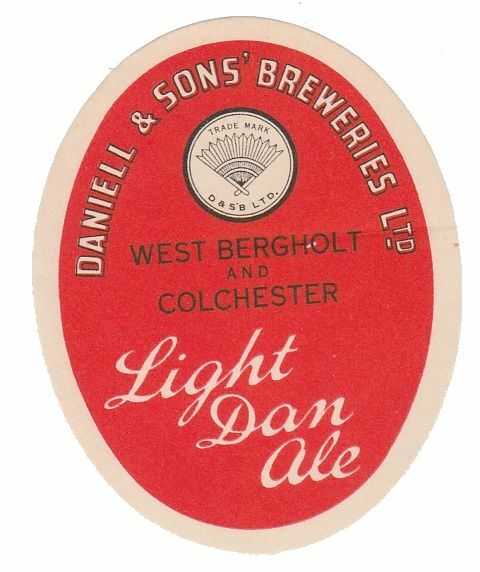 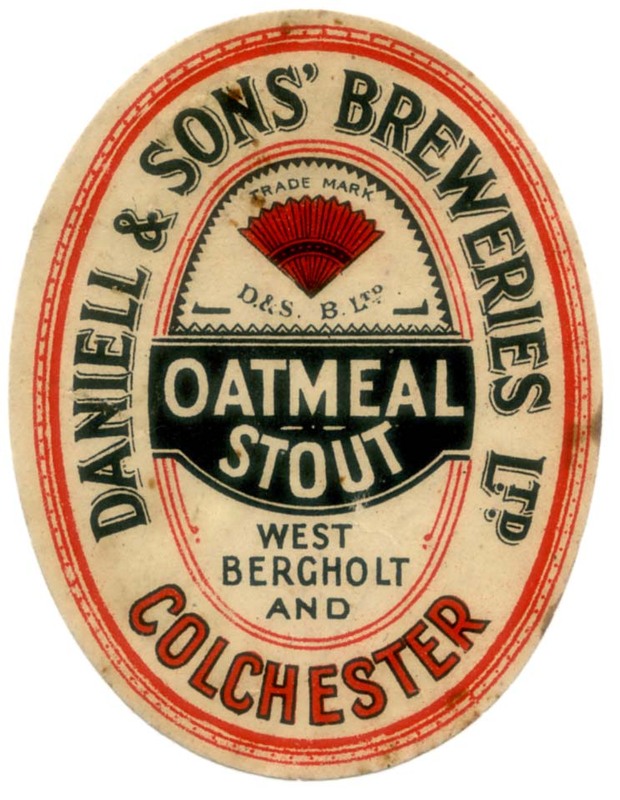 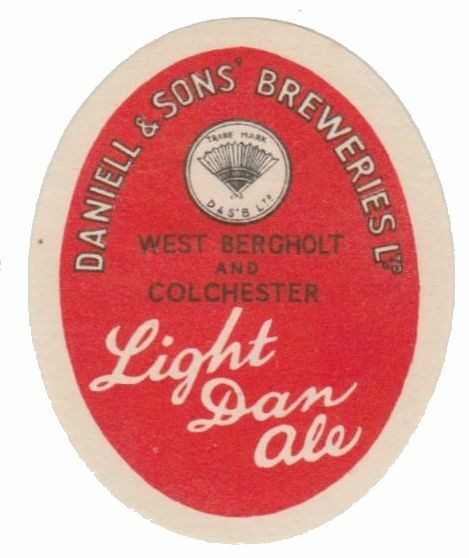 Both Colchester and West Bergholt appeared on the labels and other advertising material until closure; Colchester being the brewing offices and company address and West Bergholt the brewery.